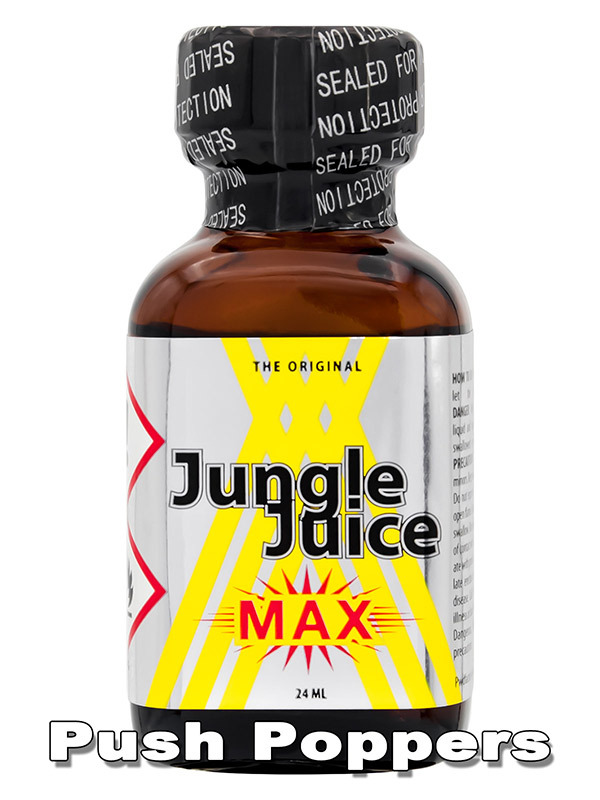 Take it to the MAX with Jungle Juice Max and its powerful isopentyl nitrite recipe in the classic square bottle and protective cap. This formula used to be exclusively sold in the US but we finally got our hands on it! Now enjoy the most potent aroma with long-lasting effects and a powerful stimulating sensation for a much hotter atmosphere.